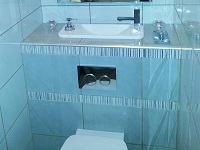 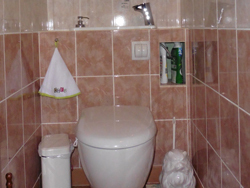 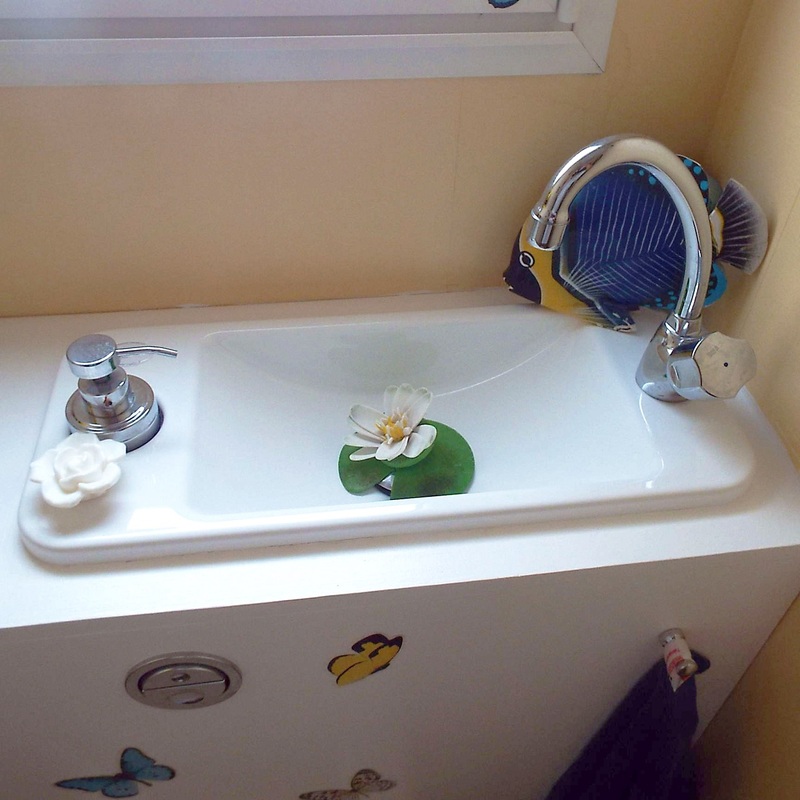 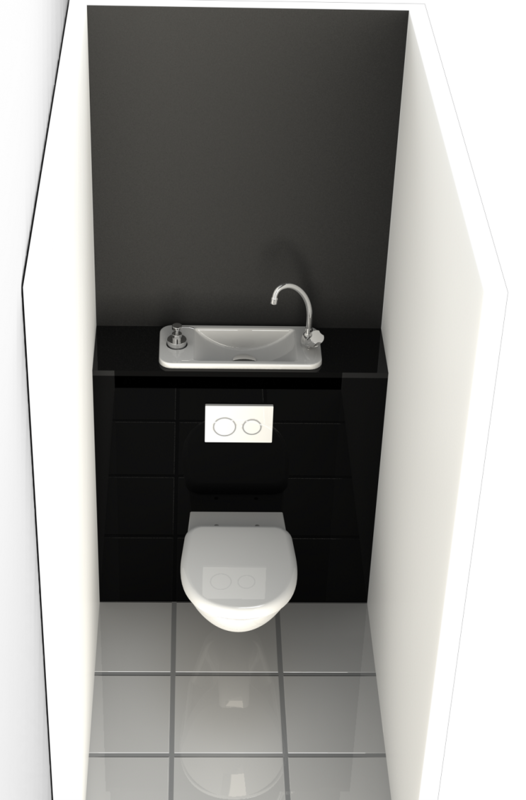 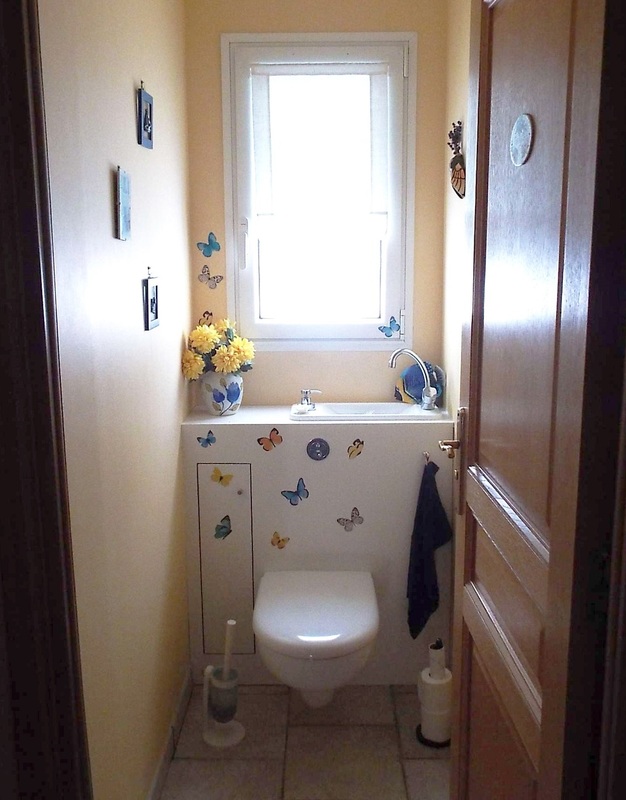 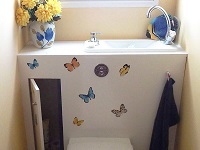 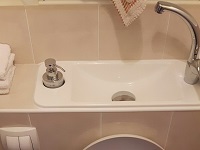 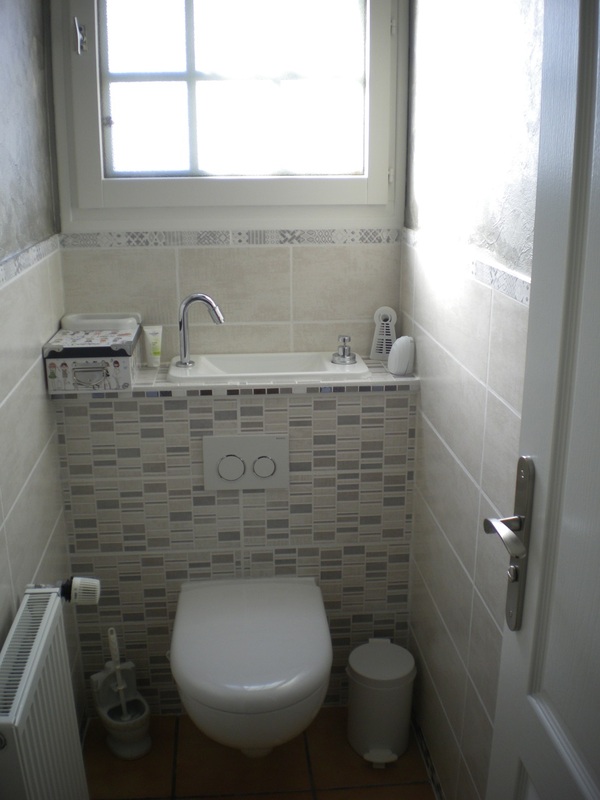 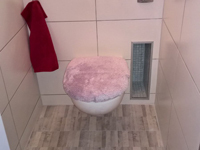 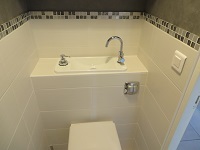 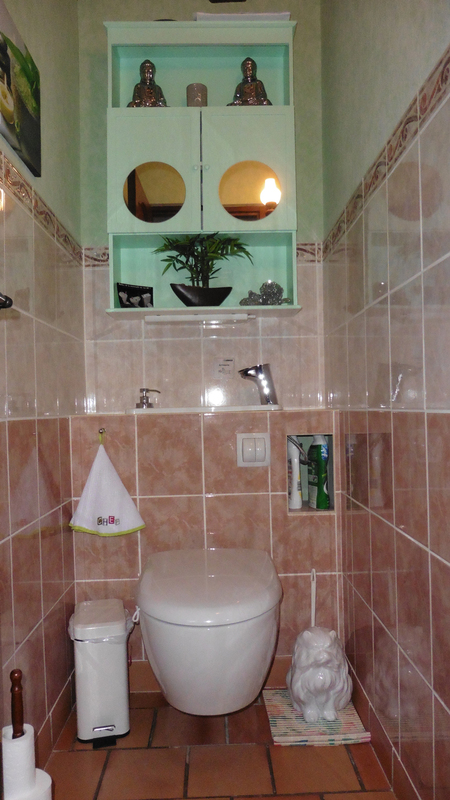 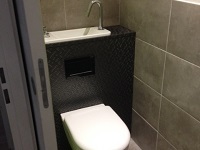 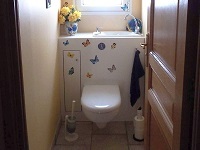 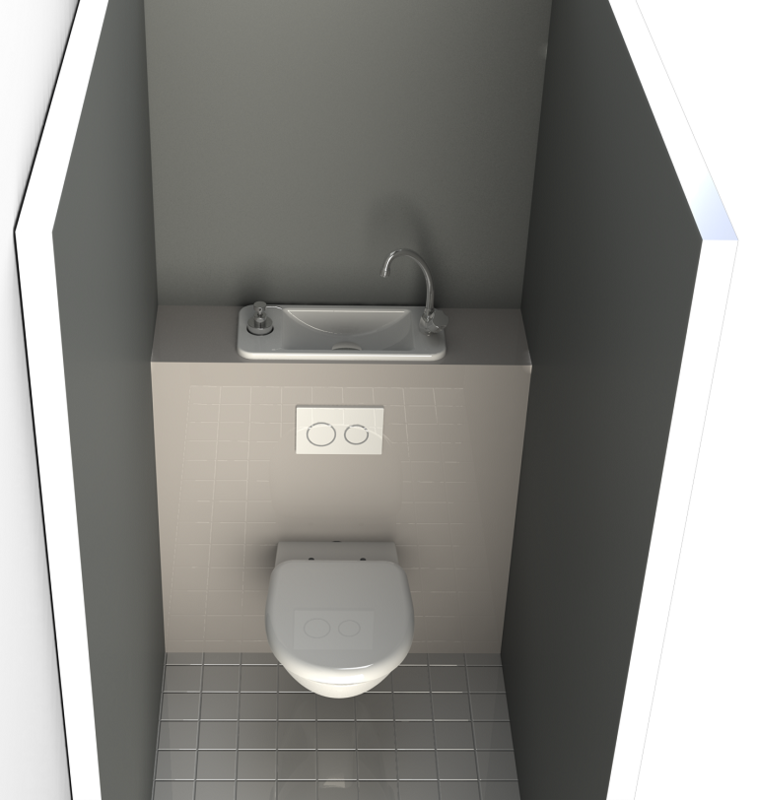 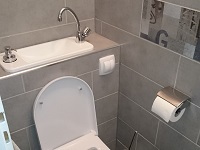 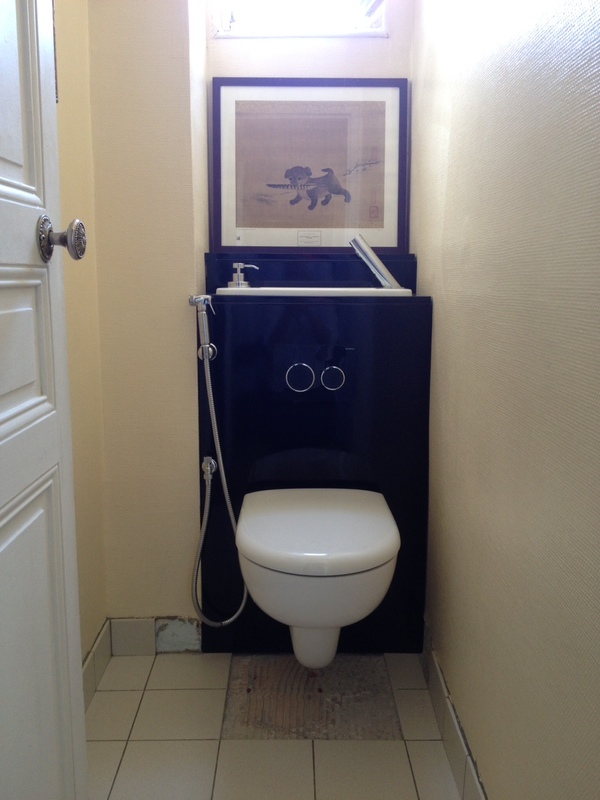 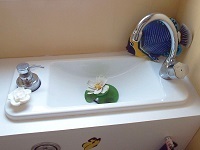 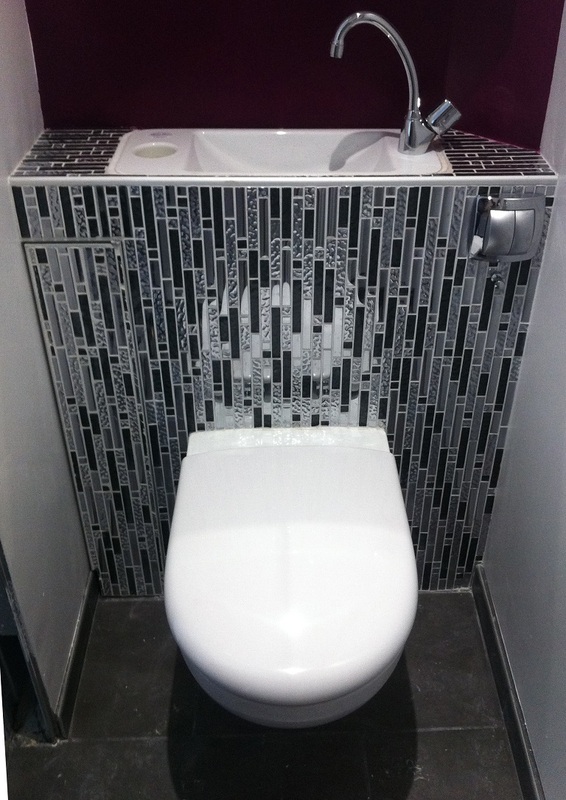 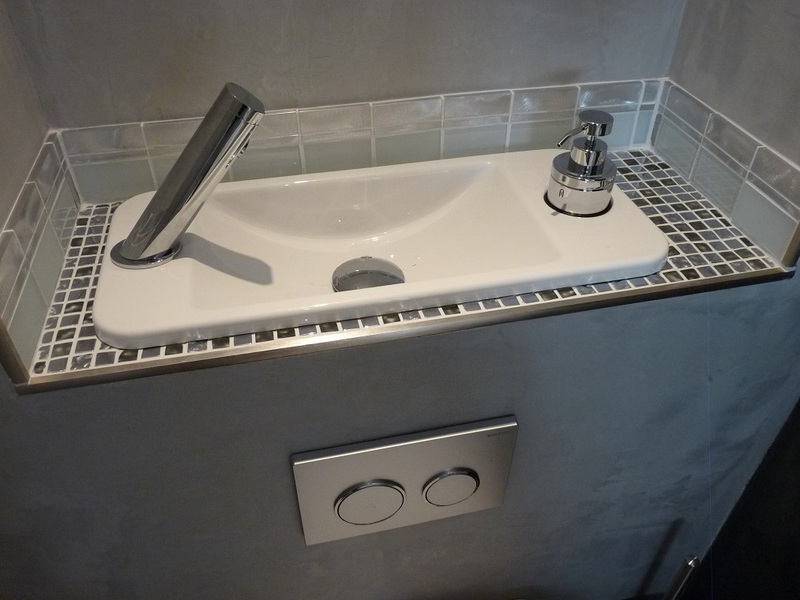 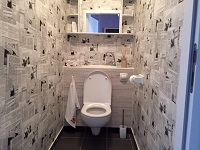 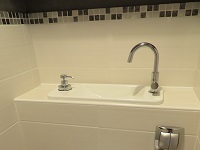 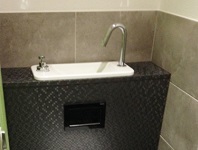 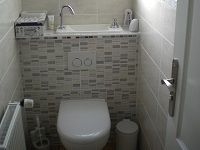 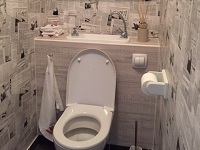 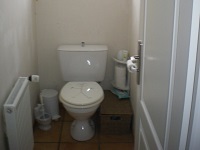 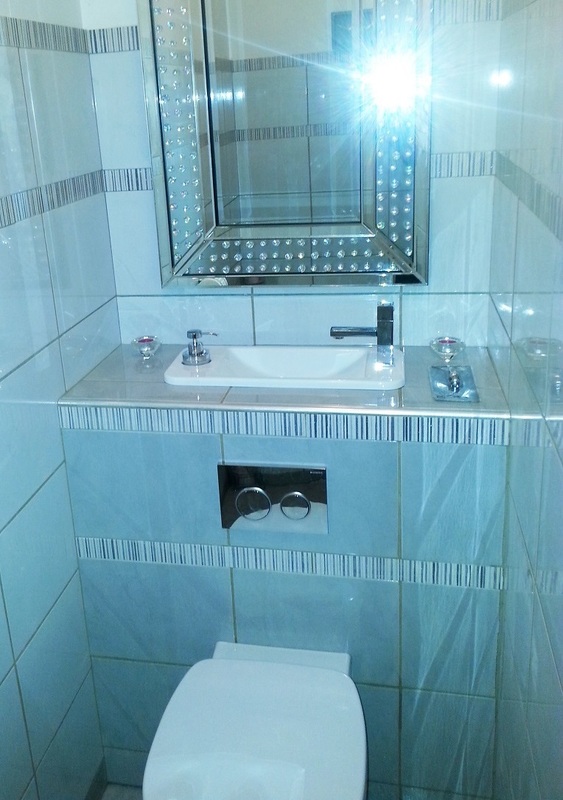 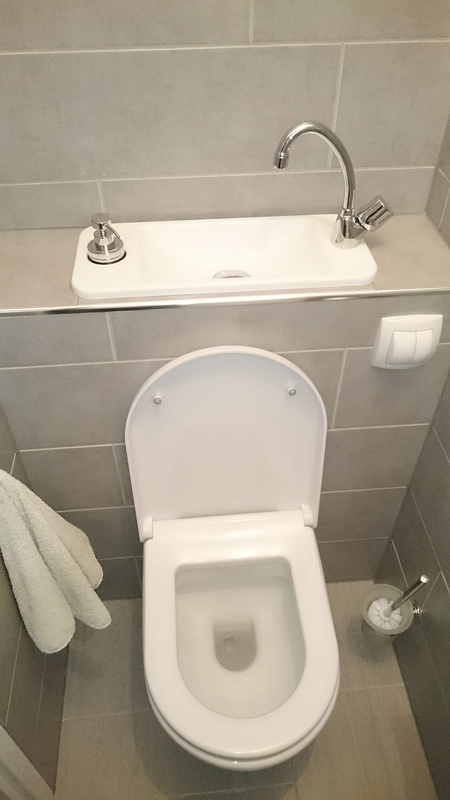 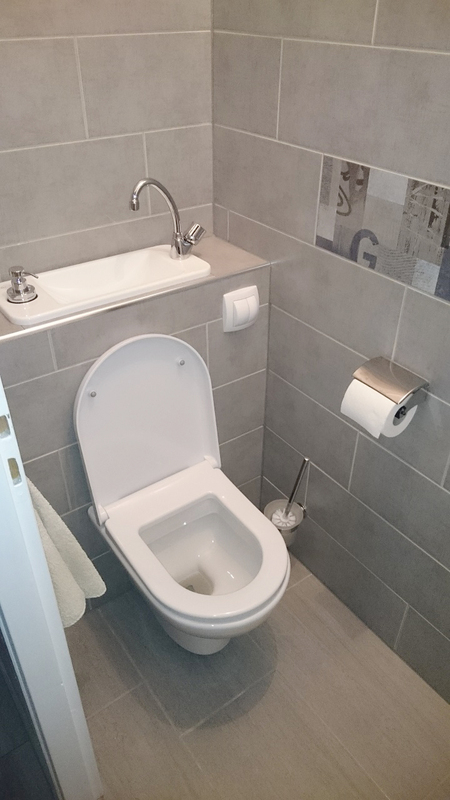 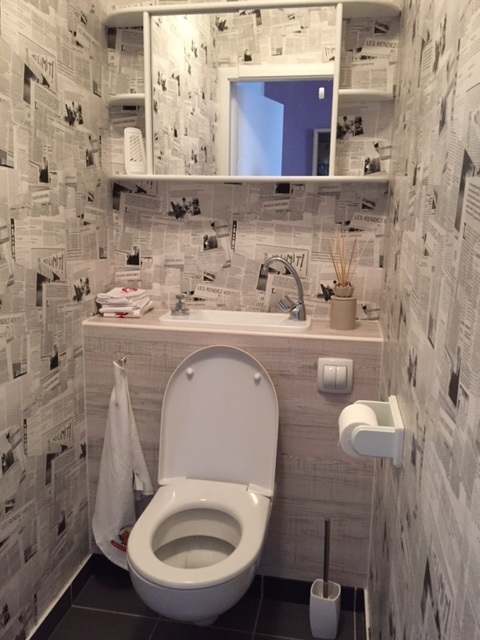 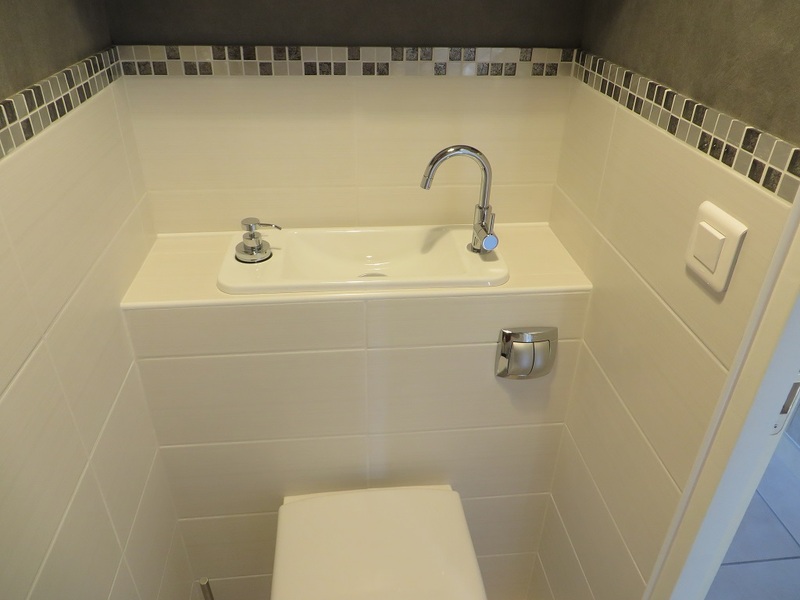 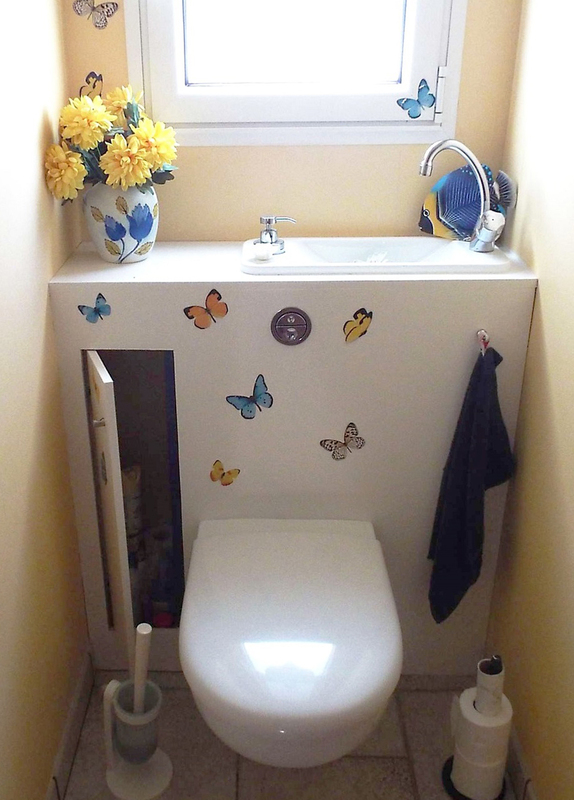 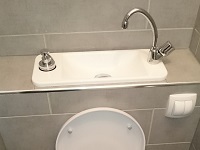 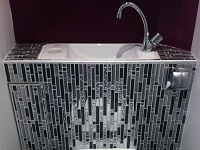 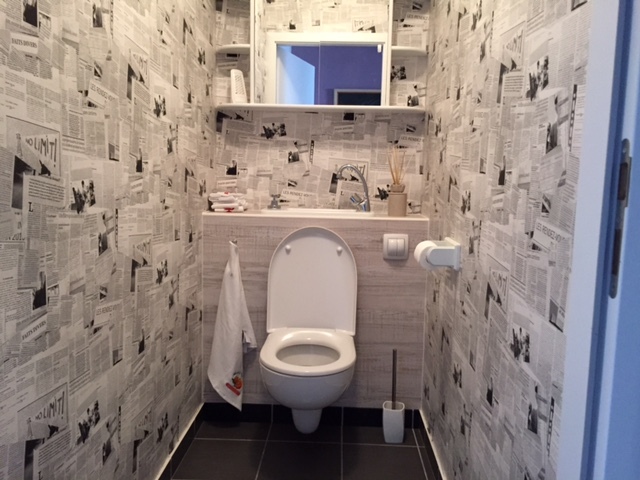 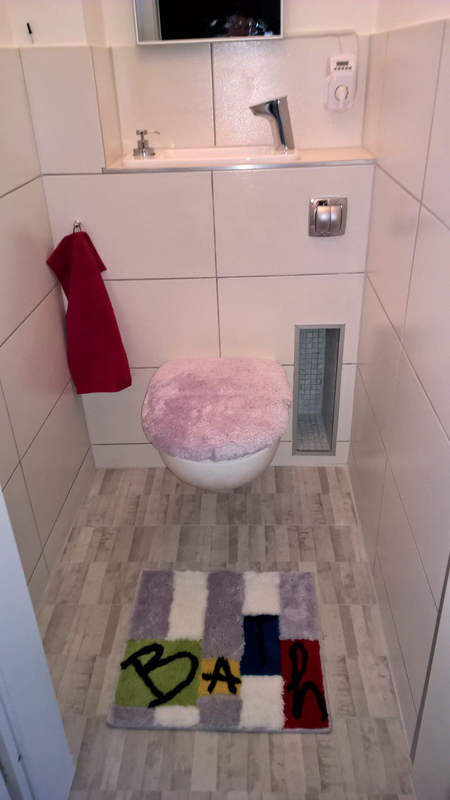 Discover dozens of photos of our "WiCi Next" space saving wall-mounted toilets with a compact hand wash basin ! 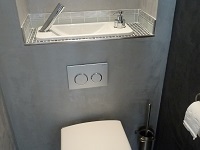 Sent directly by our clients, from everywhere in France and abroad, they will get you to appreciate its refined and compact design and its many customization possibilities ! 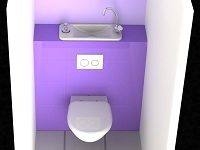 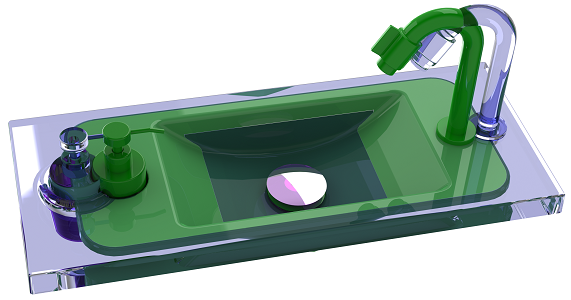 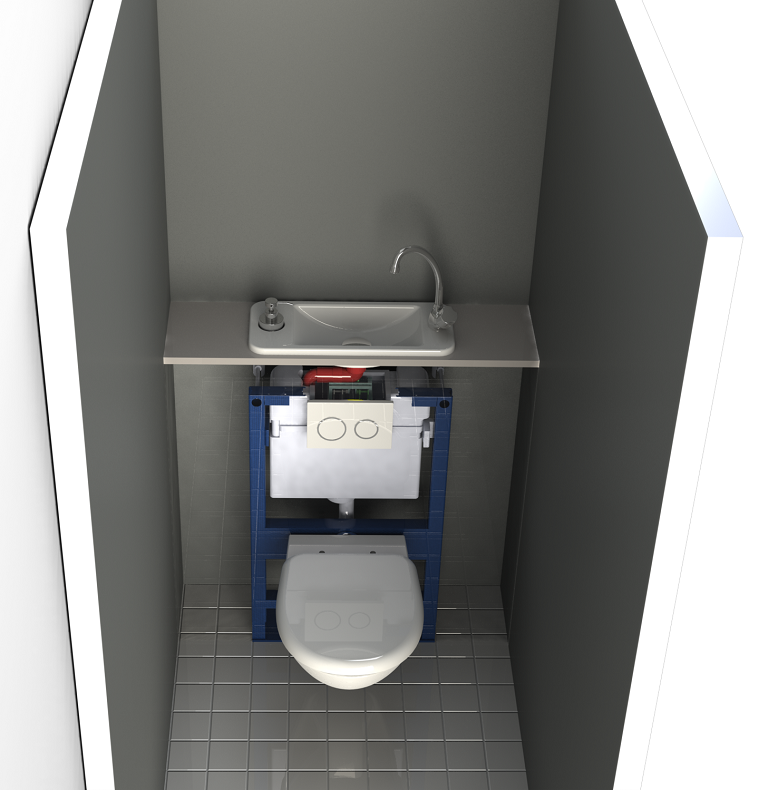 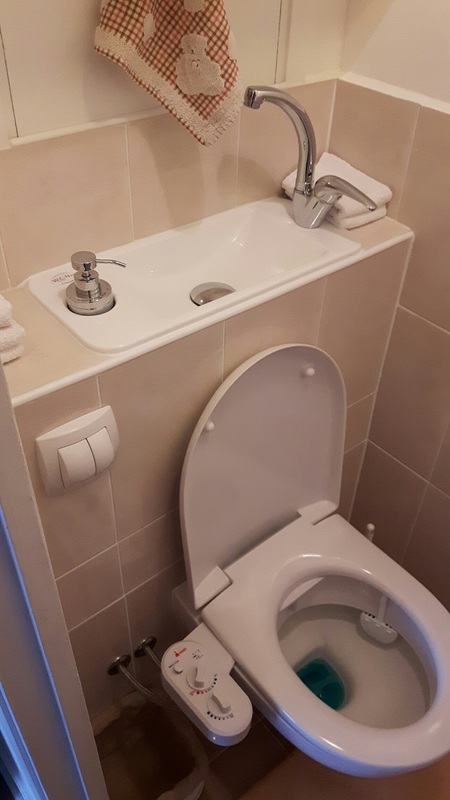 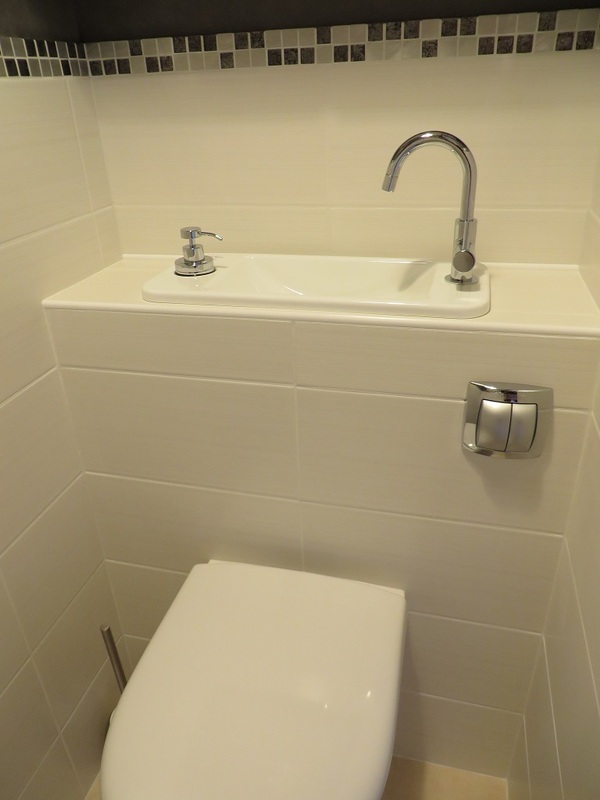 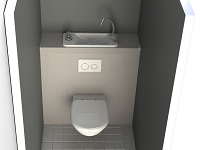 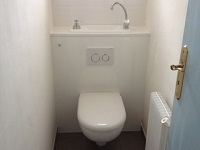 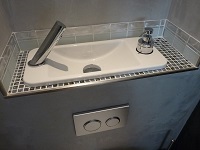 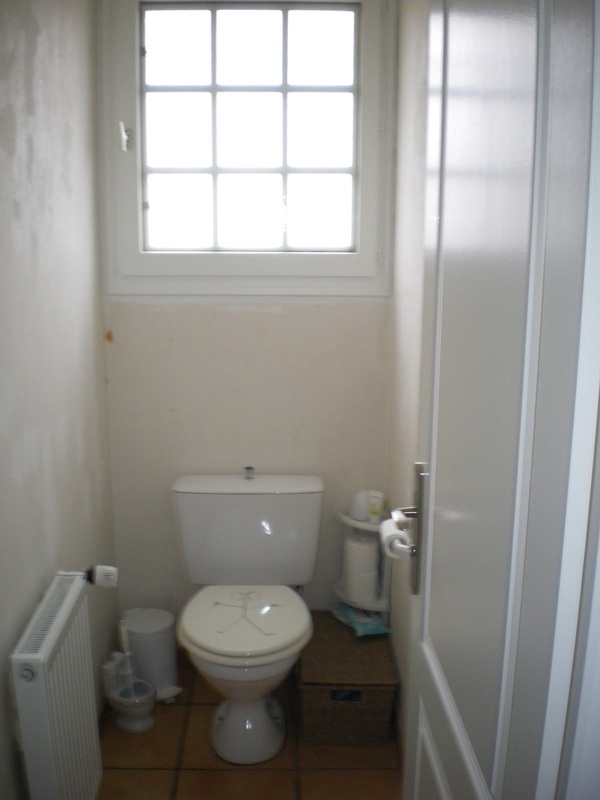 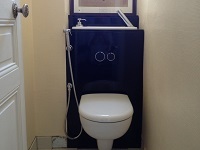 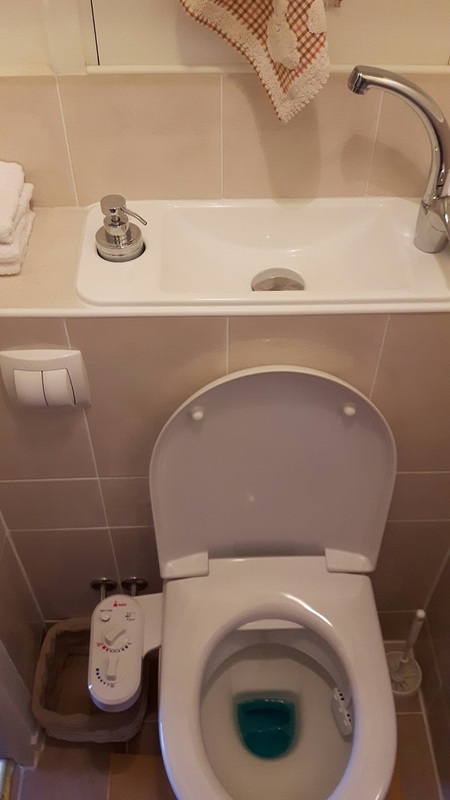 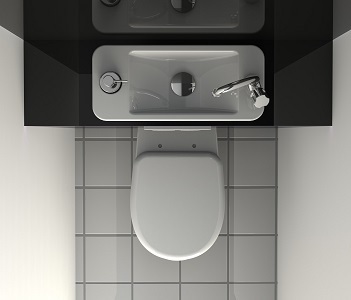 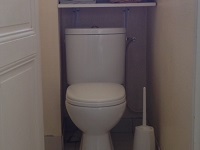 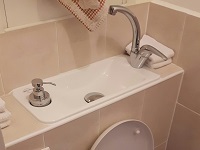 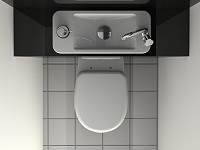 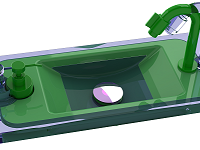 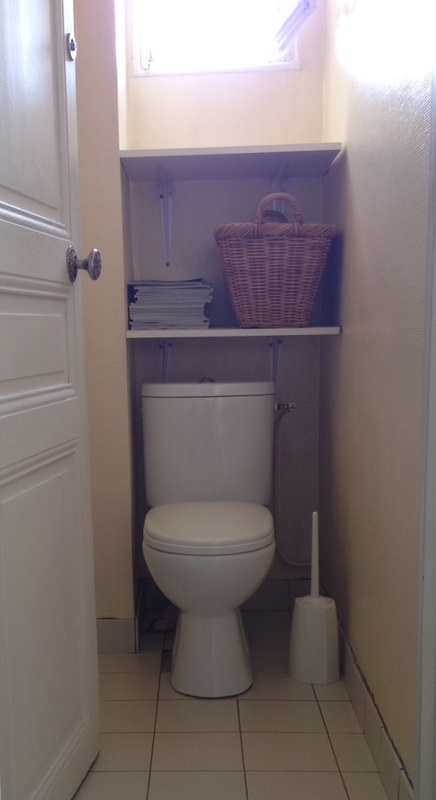 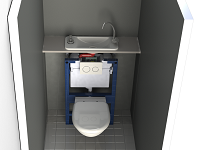 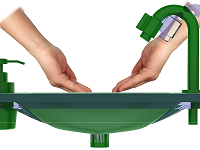 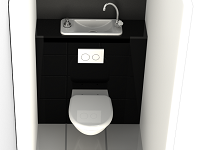 When will you get your own WiCi Next space-saving wall-mounted toilets with compact hand wash basin ?